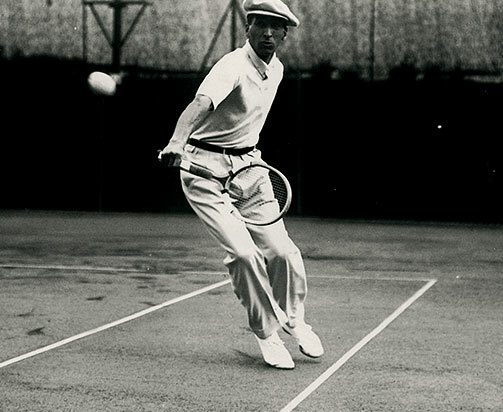 HOW TO PROVIDE TENNIS PLAYERS WITH THE GREATEST FREEDOM OF MOVEMENT? 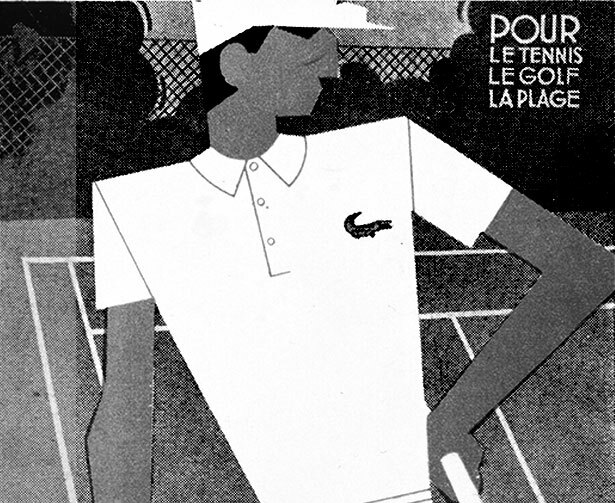 RENÉ LACOSTE FOUND THE PERFECT INSPIRATION BY CAREFULLY EXAMINING THE ATTIRE OF A SKILLED POLO PLAYER BY THE NAME OF LORD CHOLMONDELEY. 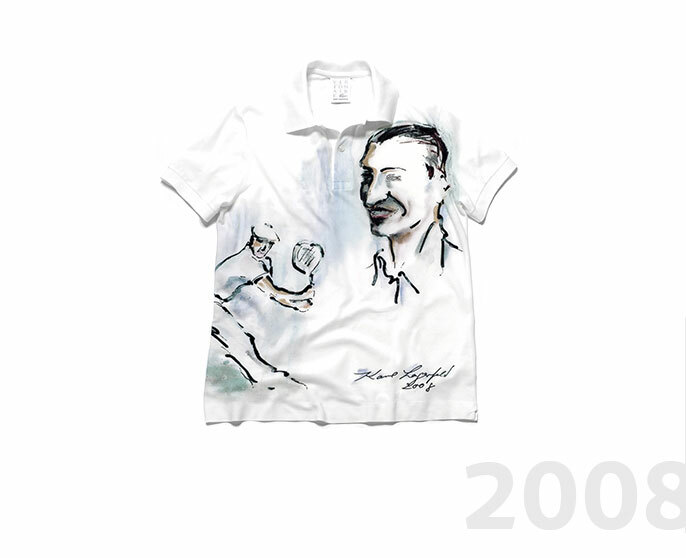 HE THEN DESIGNED A TRULY REVOLUTIONARY SHIRT WITH A BUTTONED NECKLINE AND SHORT SLEEVES. 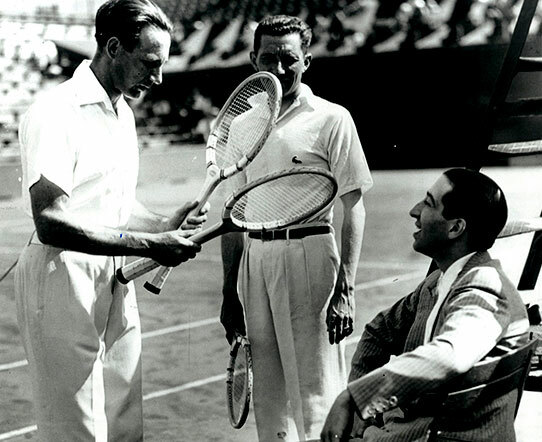 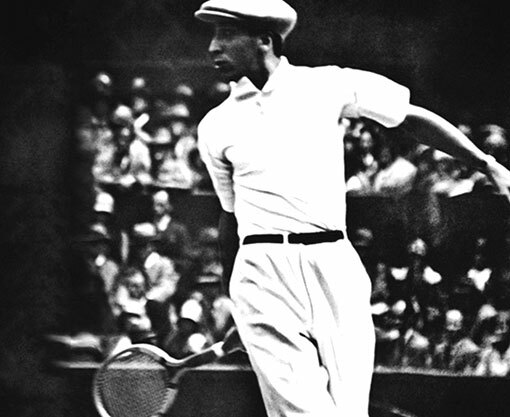 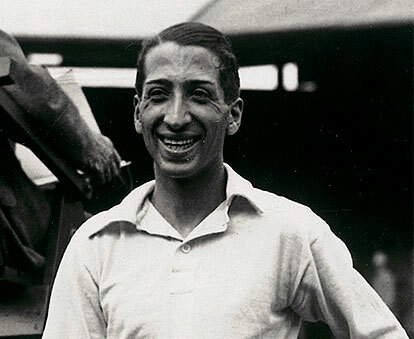 TENNIS PLAYERS AT THAT TIME WERE ACCUSTOMED TO ROLLING UP THEIR THICK SHIRT SLEEVES TO GET A LITTLE RELIEF, BUT RENÉ LACOSTE’S INVENTION WOULD GIVE THEM ABSOLUTE FREEDOM OF MOVEMENT. 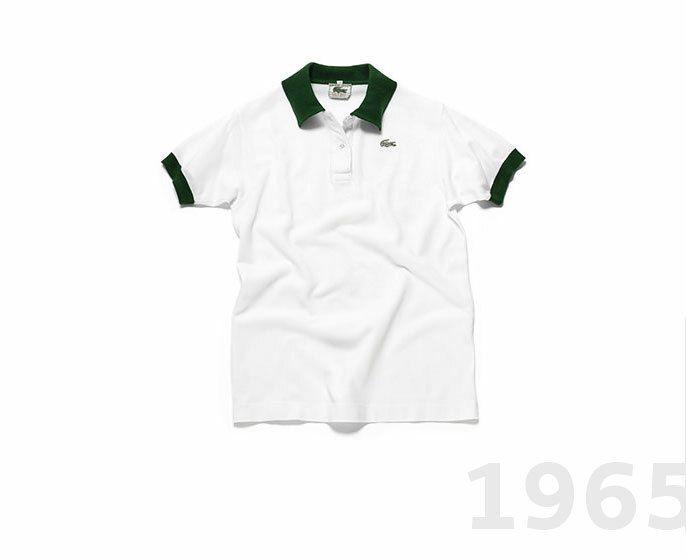 RENÉ LACOSTE TEAMED UP WITH LOOSE-KNIT FABRIC EXPERT ANDRÉ GILLIER TO FINE-TUNE THE DESIGN OF HIS FIRST POLO SHIRTS. 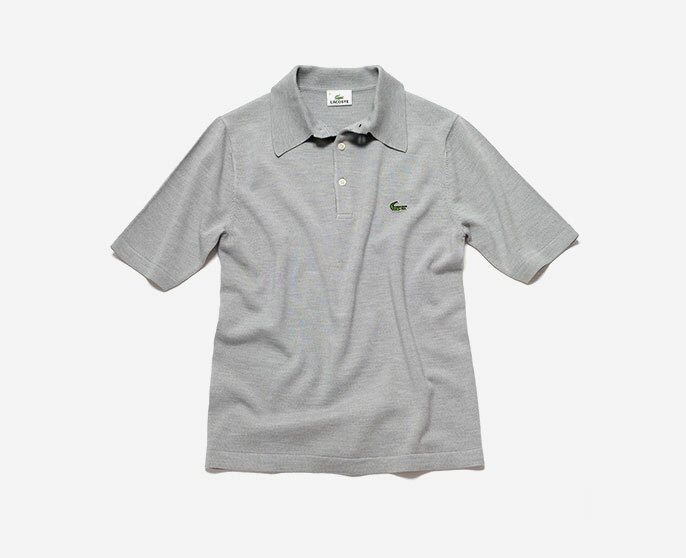 TOGETHER, THEY CREATED THE FAMOUS PIQUÉ COTTON - LIGHTWEIGHT YET STURDY AND BREATHABLE TO LET THE BODY BREATHE WHILE LOOKING SMART. 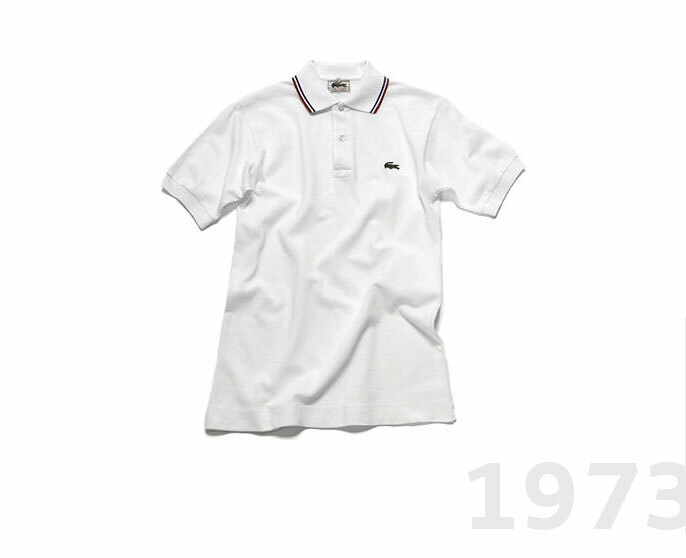 BEING A PERFECTIONIST, RENÉ LACOSTE TESTED THE FIRST SERIES OF POLO SHIRTS HIMSELF, IN SEARCH OF ANY DETAIL THAT COULD IMPROVE THE DESIGN. 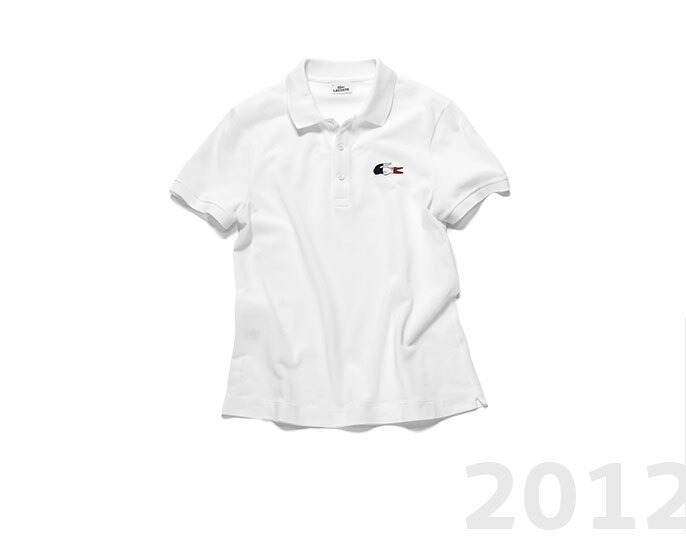 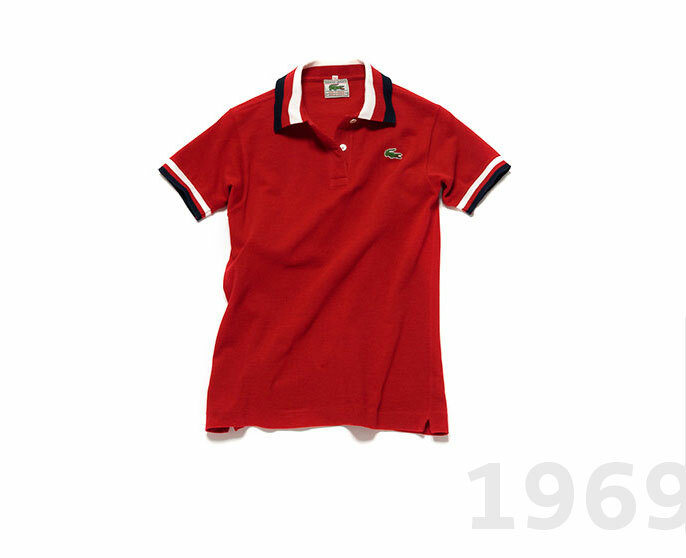 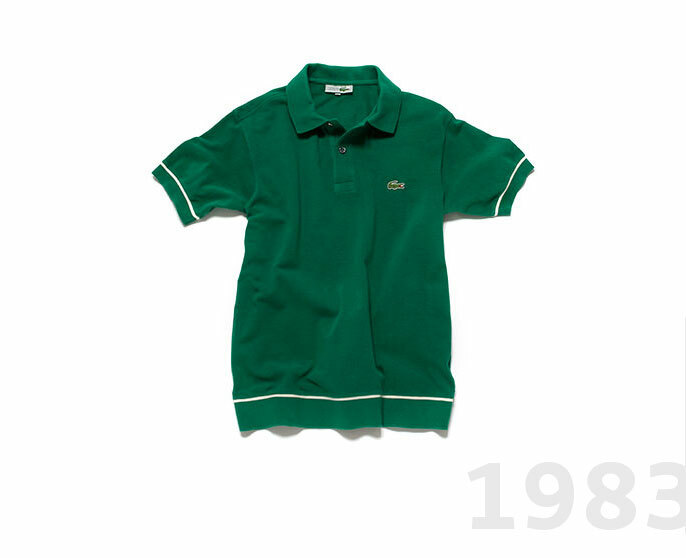 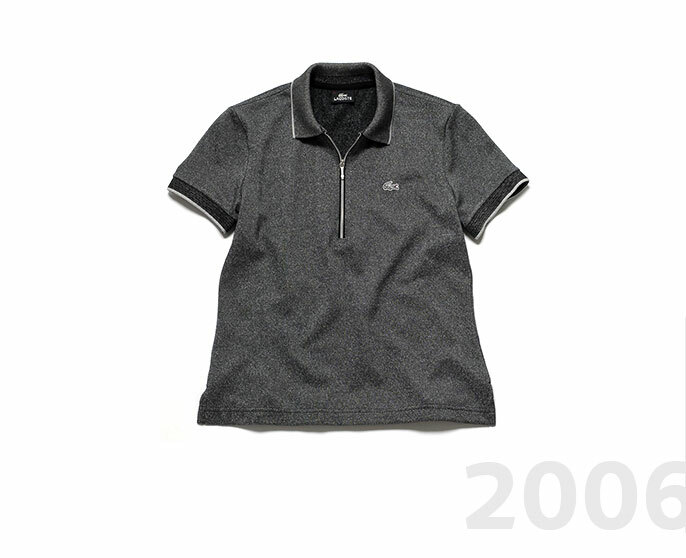 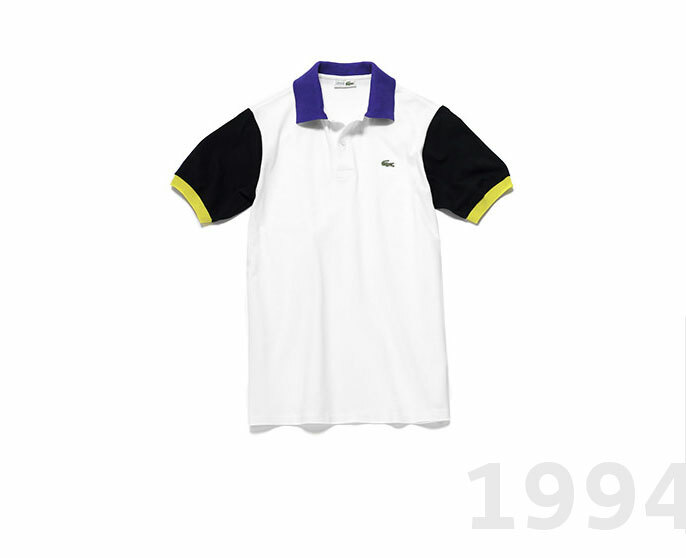 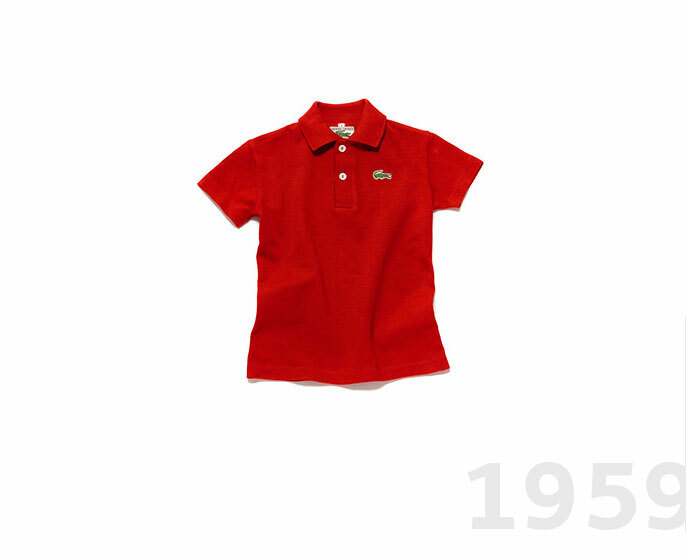 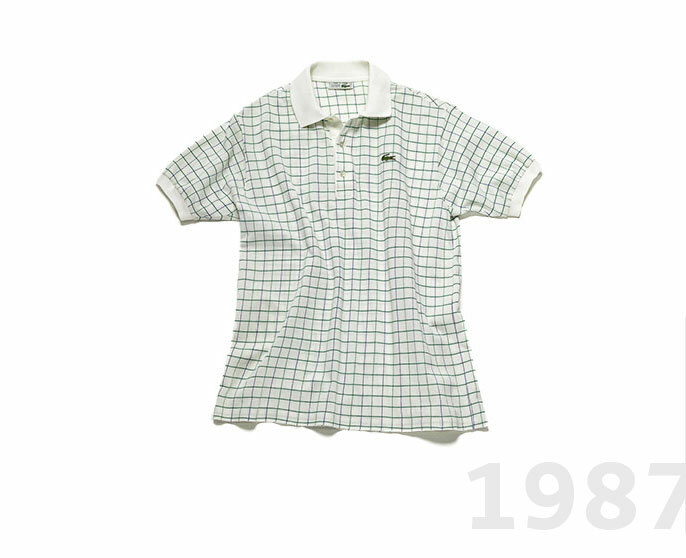 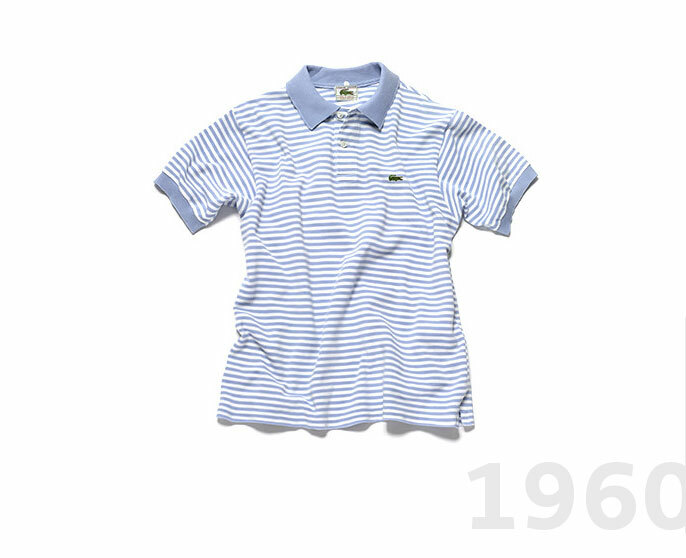 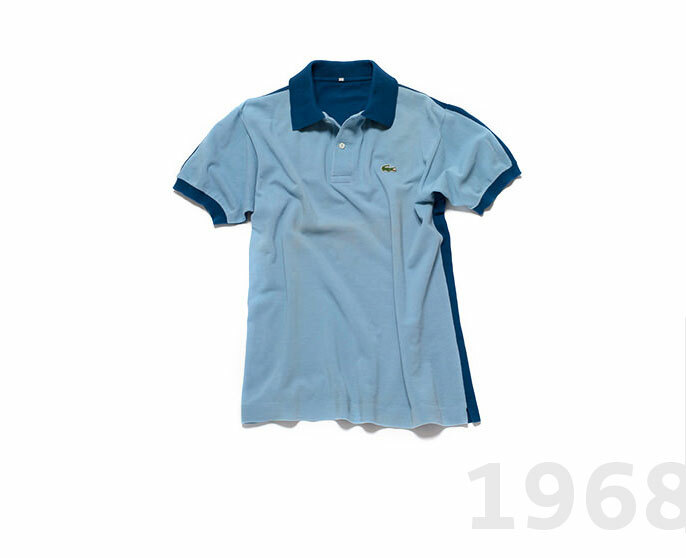 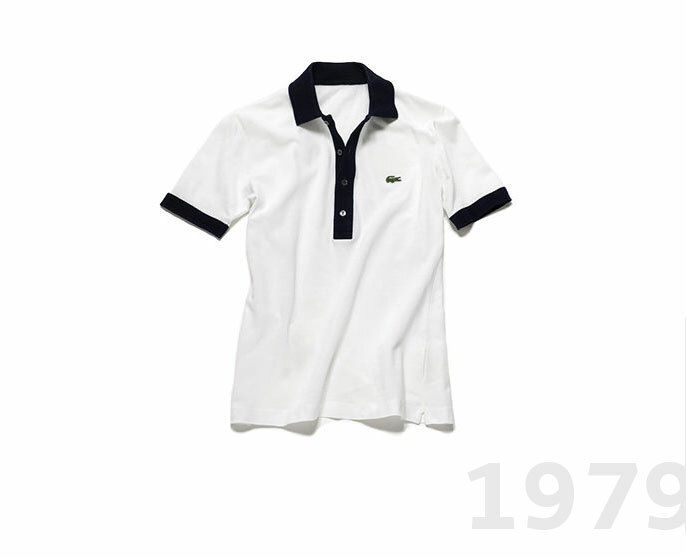 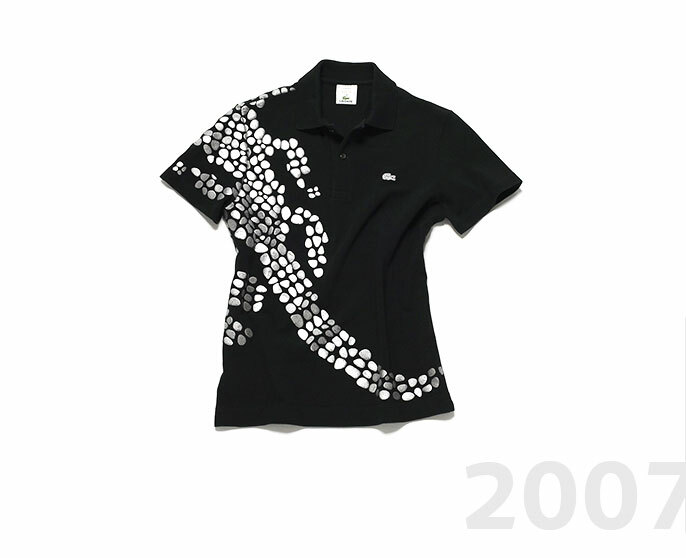 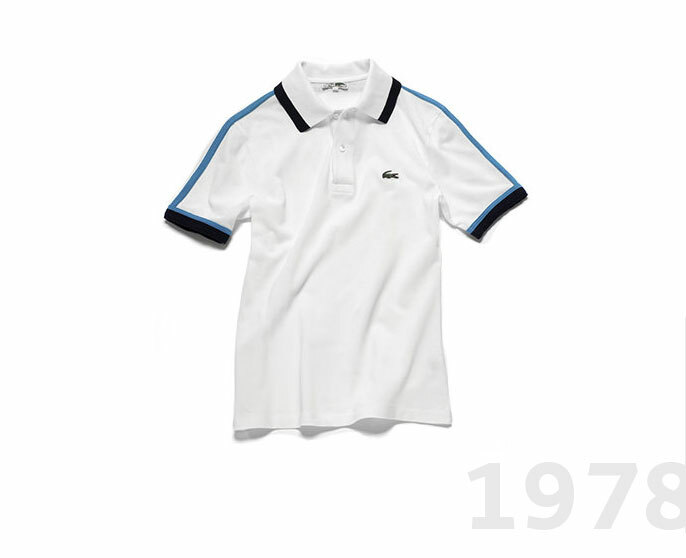 IN 1933, THE LACOSTE POLO SHIRT WAS READY AND BRANDED WITH THE ICONIC CROCODILE. 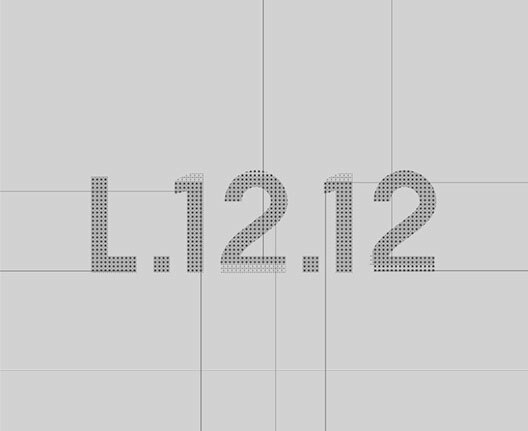 CONCEPTS ARE FAR FROM BEING INCOMPATIBLE. 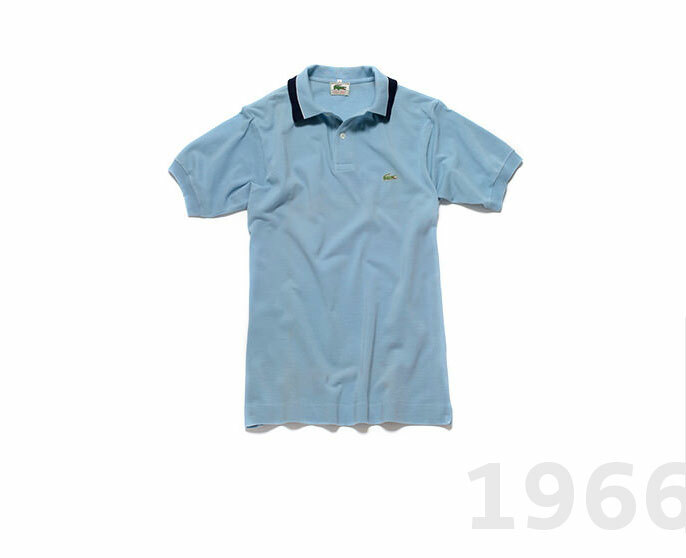 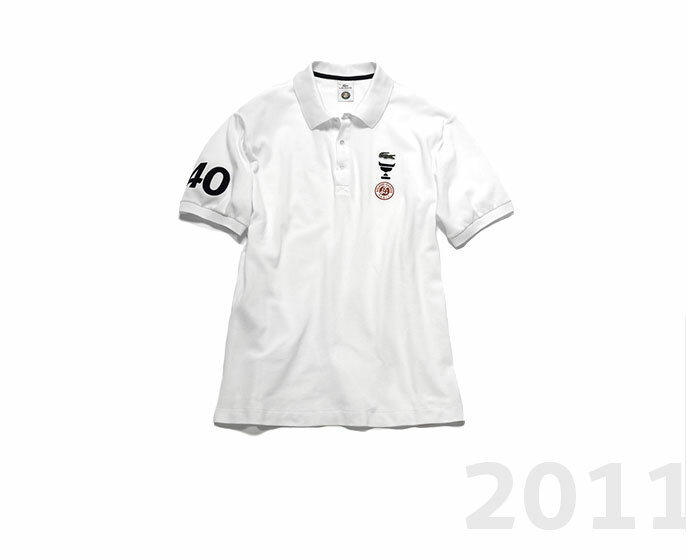 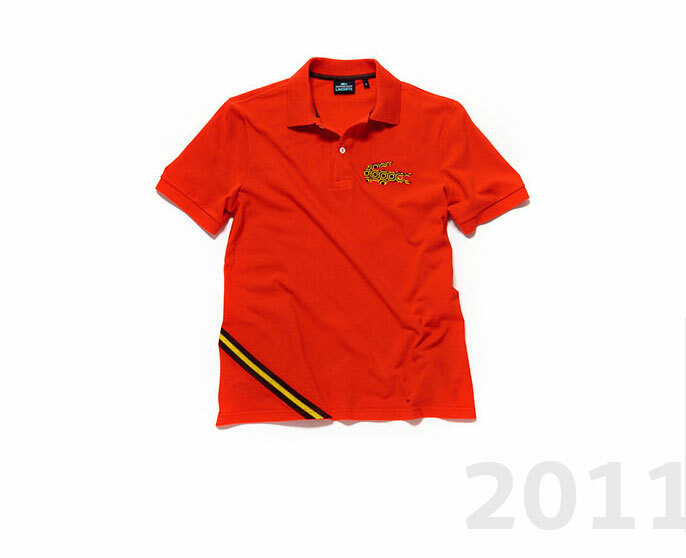 THE ORIGINAL POLO SHIRTS FEATURING ICONIC BRAND CODES. 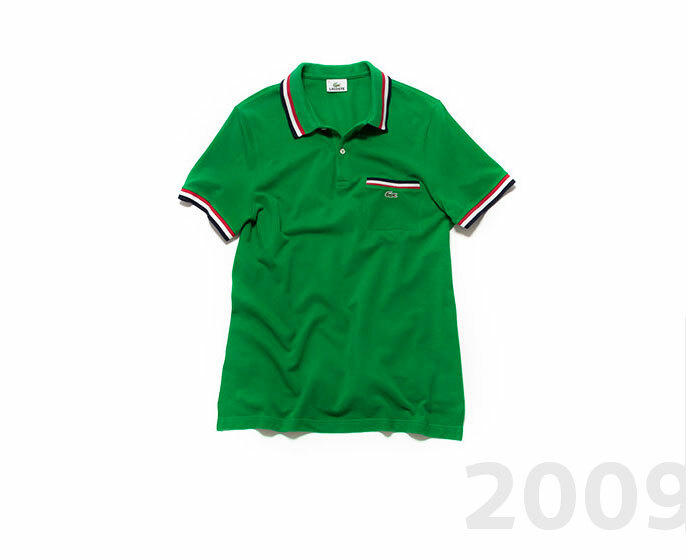 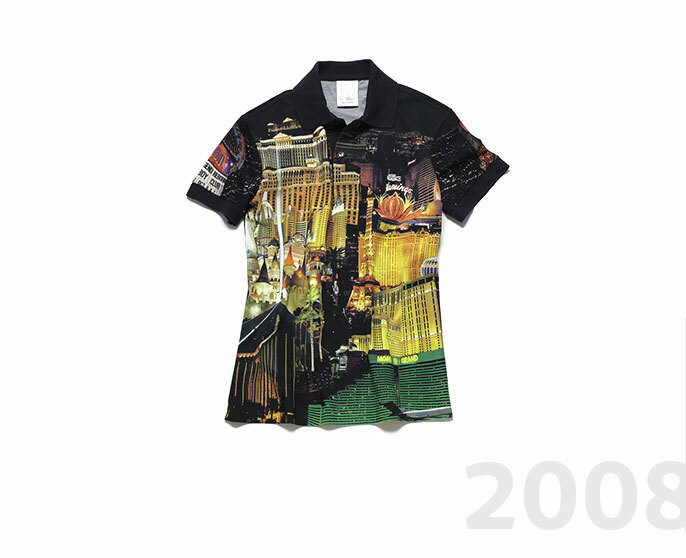 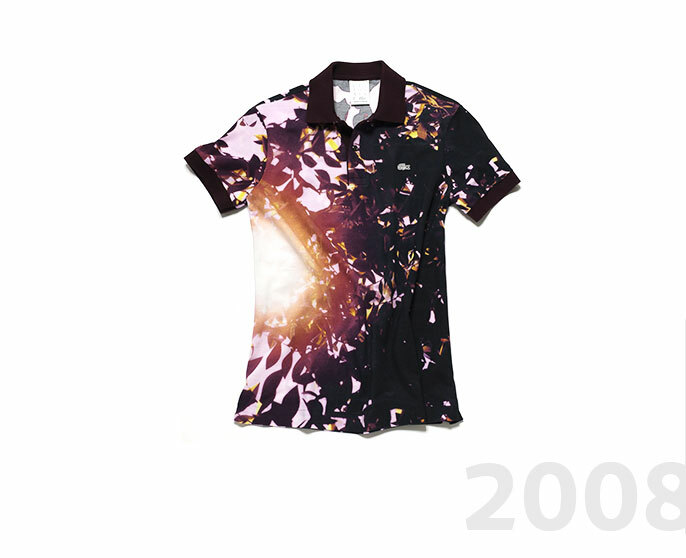 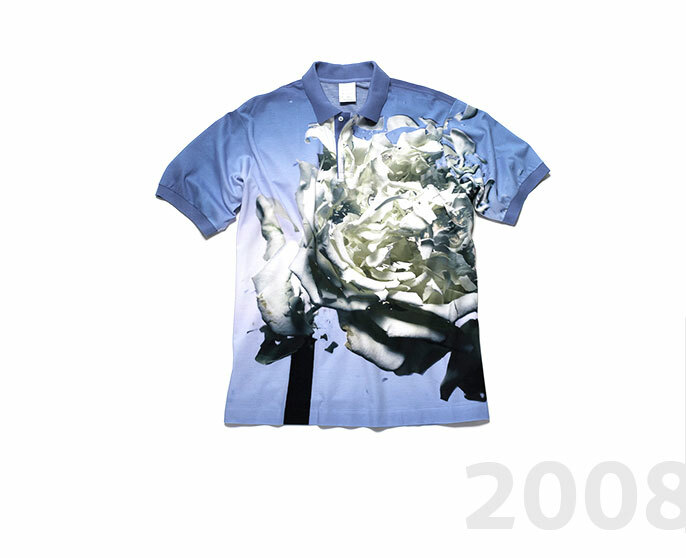 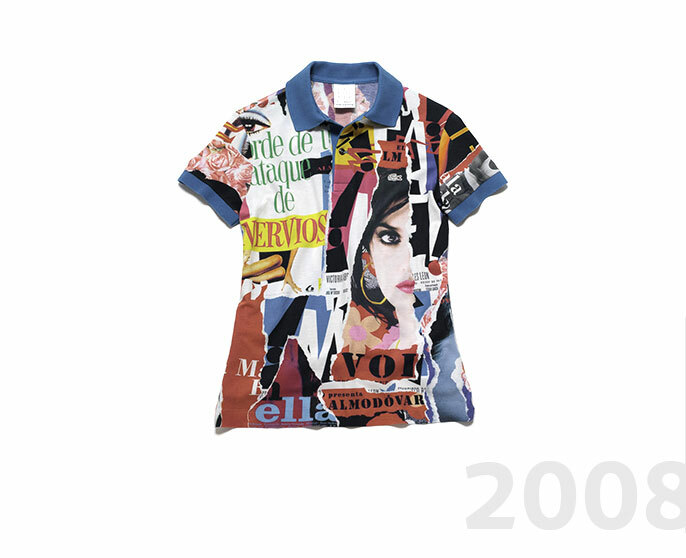 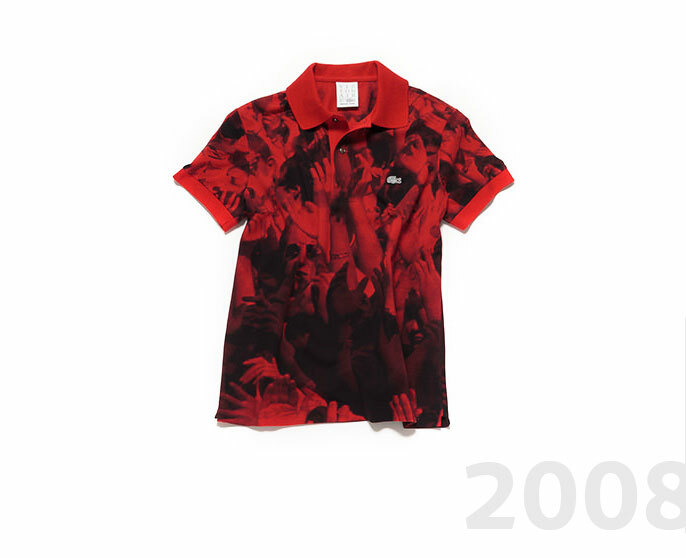 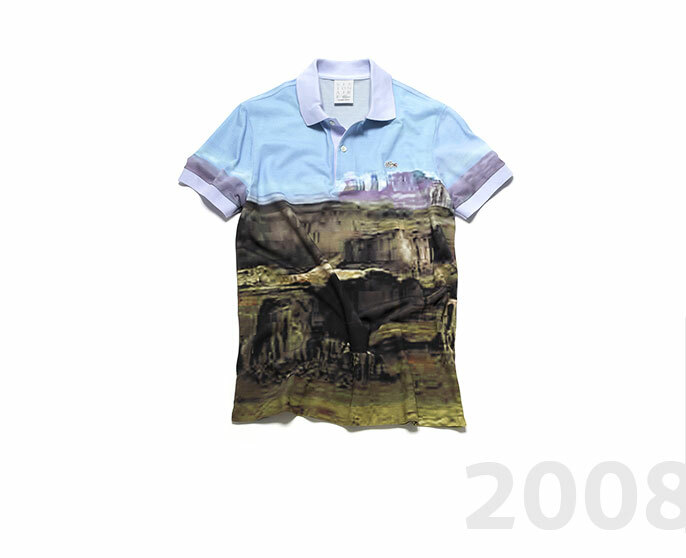 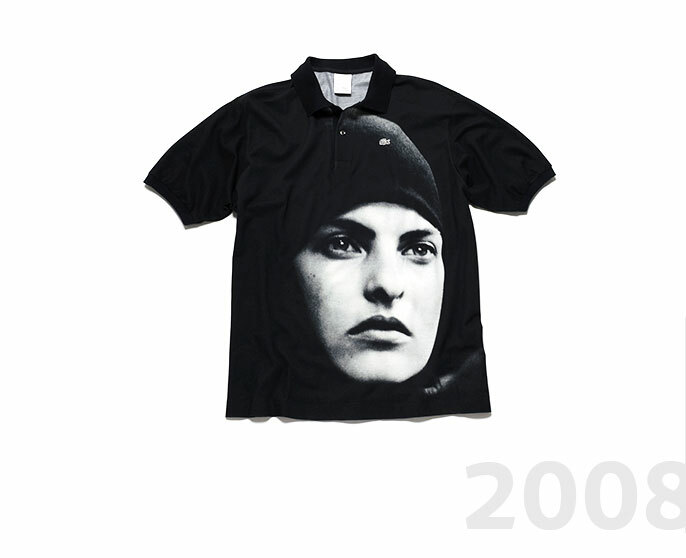 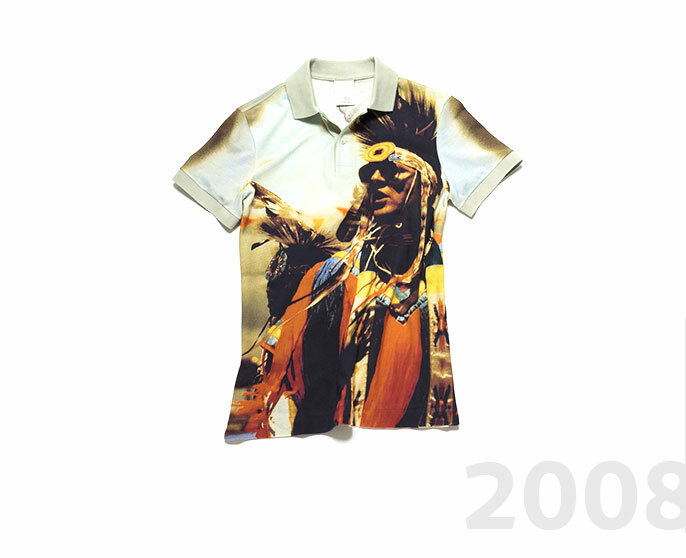 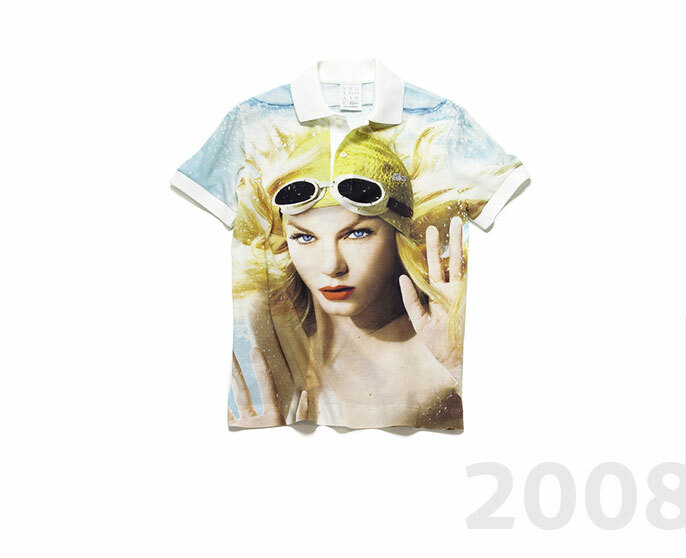 THE POLO SHIRT REINTERPRETED BY THE WORLD'S MOST RENOWNED DESIGNERS.